Donetsk team approached the encounter with Stal in the 6th spot (12 games, 20 points). The opponents are in the 13th position (12 and 9), having enjoyed an unbeaten run of three consecutive games. 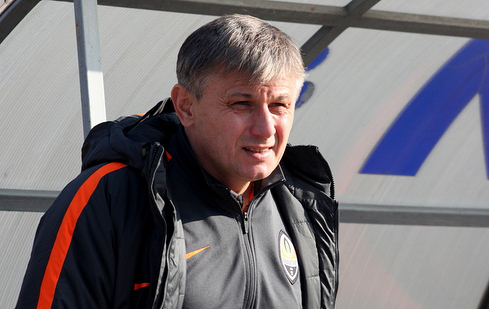 The Pitmen’s mentor Serhiy Popov left the starting line-up unchanged after an away win at Olimpik (3-2). Orange-and-Blacks got off to a flying start, having played a few set pieces in a short period of time. Andriy Kulakov found himself in the thick of action more frequently than the others. On 9 minutes, his run ended in a wide shot, a bit later he failed to get on the end of the cross by Dmytro Topalov. Nevertheless, on 31 minutes, the captain of Shakhtar still got himself on the scoresheet. It was after his corner that Valeriy Bondar opened the scoring. On 37 minutes, Kulakov stood out. Illya Putrya challenged for the ball on the left flank, cut inside and gave a pass towards the goal area. The Shakhtar forward found the back of the net without any problems. A minute later, he could score a brace, but the defenders managed to defuse the situation. Already in the opening minutes, the visitors could extend their lead. Yuriy Mate headed a corner only to see his attempt hit the crossbar. Later, the action took place mainly in midfield, with numerous challenges for the ball. Stal footballers made an attempt to save the game, but they failed to cause any danger near the goal of Artem Pospelov. Manwhile, the Pitmen started launching counterattacks more frequently. On 70 minutes, Oleksii Kaschuk had a particularly great chance, with the defenders being prompt enough to intercept the ball. In the very end, Dmytro Topalov could net one, but the ball hit the crossbar. 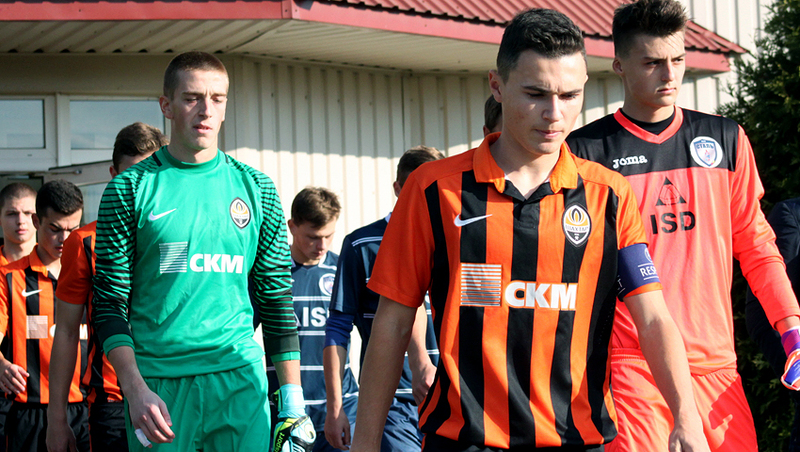 The final whistle marked a deserved win by Shakhtar. In the next round on November 12, the Pitmen will play their Dynamo Kyiv counterparts. - We had a good first half, scoring two goals. After the break, we planned to play on the counter, which, basically, we succeeded at. We could score more, but lacked a precision finishing shot. Besides, it seemed to me that there was too many errors on our part while controlling the ball in midfield. On the whole, we claimed a well-deserved victory. Although we have had issues with converting our scoring chances during a few tours in a row.